We ensure that photography, the foundational and essential ingredient towards the creation of a vibrant prospectus or website, plays its part to maximum effect. Considering movement, light and shadow, facial expressions we create uplifting, dynamic pictures that make a powerful impact upon printed and digital publications. 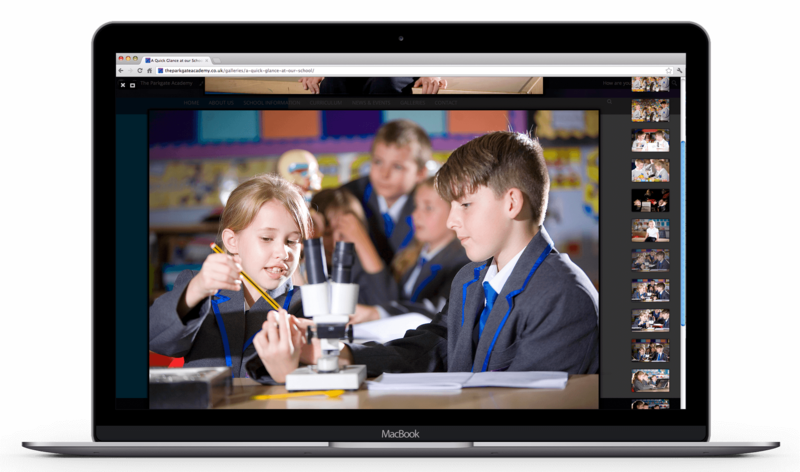 We believe that photography plays such a crucial role within school prospectus and website design that we have our own dedicated and experienced, inhouse, school photographer. 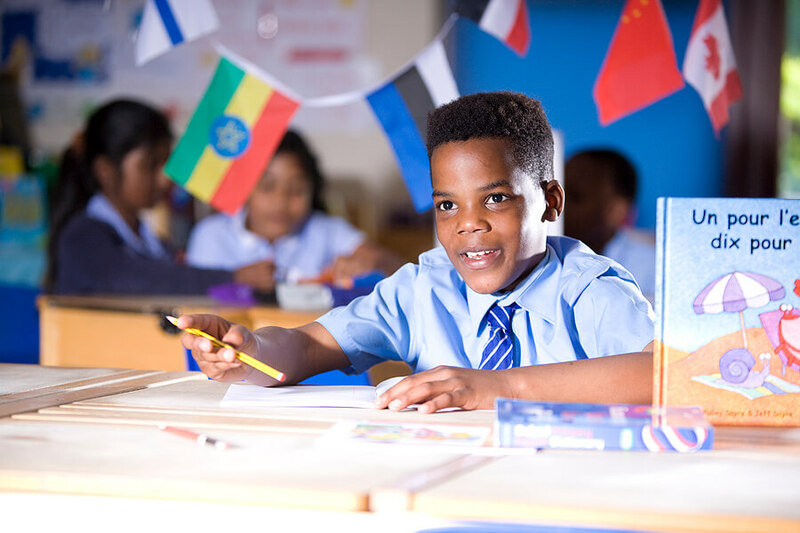 View more school photography in our Portfolio section or read in detail the article written by our inhouse photographer on the link below about how to organise locational school photography. We ensure that photography, the foundational and essential ingredient towards the creation of a vibrant prospectus or website, plays its part to maximum effect. Considering movement, light and shadow, facial expressions we create uplifting, dynamic pictures that make a powerful impact upon printed and digital publications. Photography plays such a crucial role in the creation of a great looking prospectus and website, so we always use our own dedicated, inhouse, school photographer. 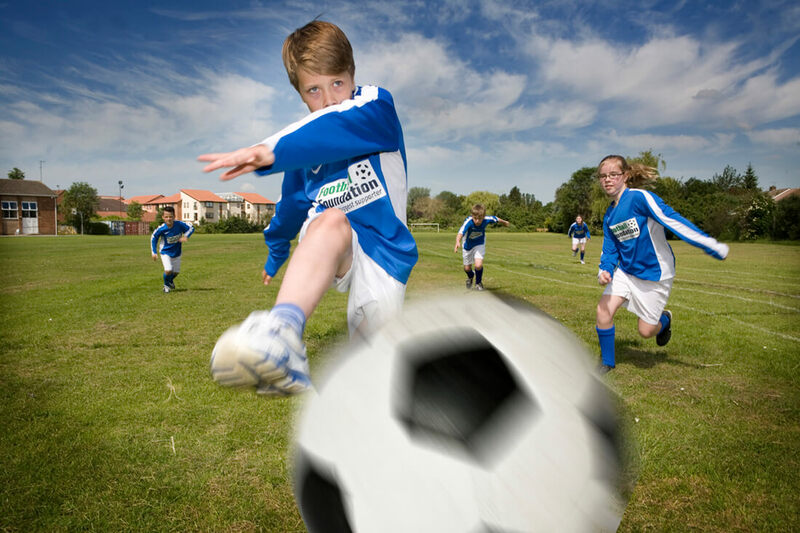 Capturing a great ‘action shot’ can give a real lift to the pages of your website or prospectus. It takes a lot of skill anticipating how the action is going to be played out. The photographer needs to be prepared with a whole range of equipment. But with the highly technical and creative skills, and the benefit of a long experience, our photographer is ready for any situation. So whether you need to create images to demonstrate parts of your curriuclum involving sports, dance or any other activity where there is movement you can be assured of outstanding results. 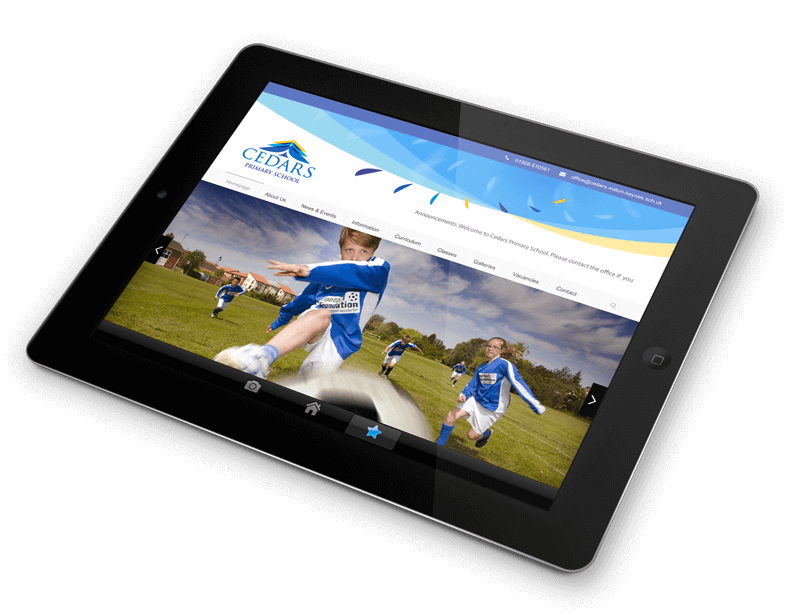 Capturing a great ‘action shot’ can give a real lift to the pages of your website or prospectus. It takes a lot of skill anticipating how the action is going to be played out. The photographer needs to be prepared with a whole range of equipment, especially if trying to freeze fast movement indoors. Fortunately our photographer is equipped with the technical and creative skills and most of all, the benefit of a long experience to be ready for any situation. So whether you need to create images to demonstrate parts of your curriuclum involving sports, dance or any other activity where there is movement you can be assured of outstanding results. View more of our school photography in the Portfolio section. 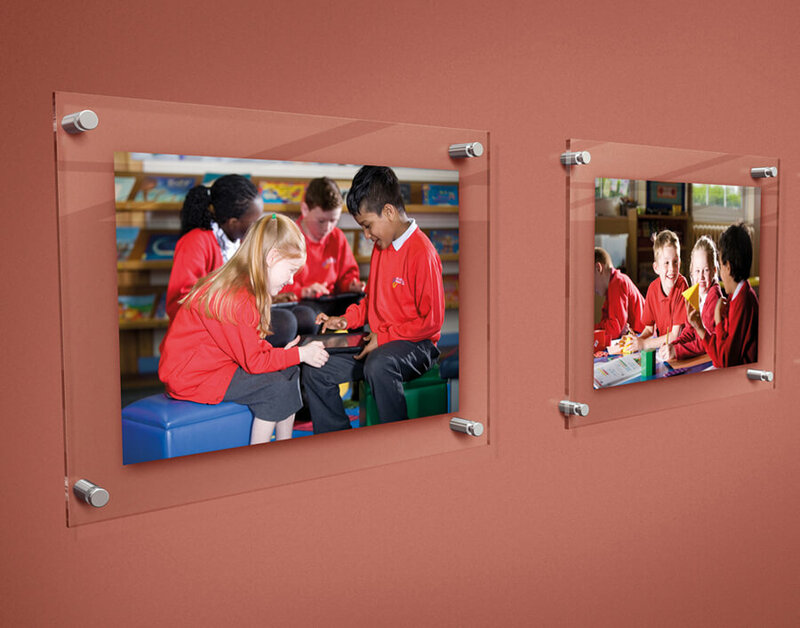 Smart Photo Displays are a great way to brighten up a school interior or foyer. We can provide the photography, print and production. Photos can easily be replaced and the photo displays easily installed. Any size is available. The photos are reverse printed with smooth edged acrylic protection. Please read more on our display and signage section with further information about other bespoke and modular systems. Want to talk direct to our school photographer?